The lodge could be run as is or turned into a boutique hotel, private club, corporate retreat ,university research center , etc. Occupancy has been successfully accomplished with brochures, agencies, the current website and with repeat clientele. Note: in addition to independent nature travelers, there are international groups that regularly visit and there is a significant weekend domestic clientele. This property is free of any legal claims, annotations, mortgage, or liens. 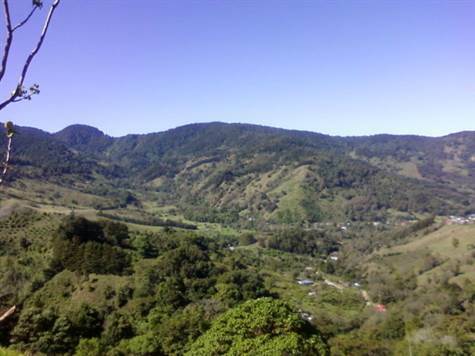 Purchasing this property will qualify the buyer for legal residency in Costa Rica. Turnkey operation 8 rooms, all with private bath, hot water, terraces Furniture and linens Appliances Laundry room Restaurant Mini Bar Sitting area with fireplace Terraces Hot tub, heated with wood Session room Established birding facility Spring water on property Electricity (110) Phone lines WiFi More than 200 species of birds listed, among them the Resplendent Quetzal Mountain views Extra land for expansion!! !